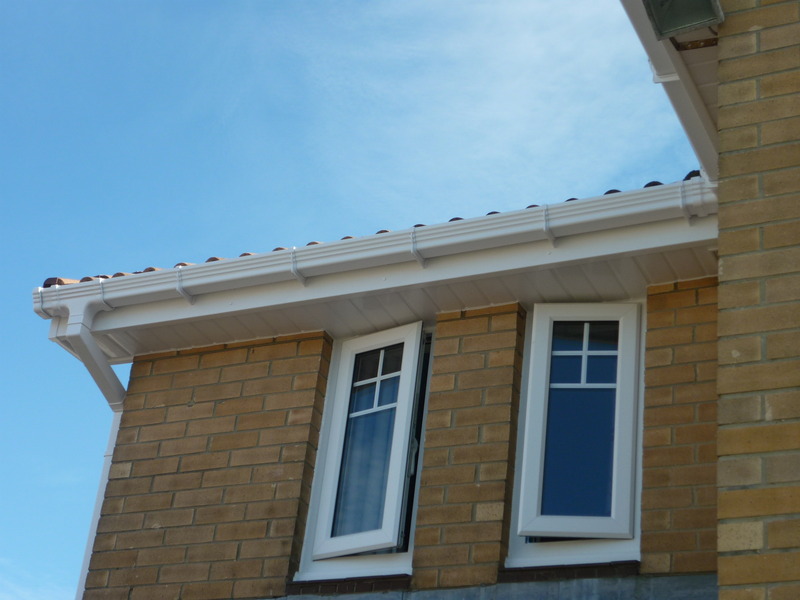 Seaham Windows experienced team can supply and fit new fascias, guttering and soffits to your home. If you're having new windows or doors fitted, or even a new conservatory it can often show up your old fascias, guttering and soffits, so it's common to replace these as part of a complete fitting to give your home the perfect finish. 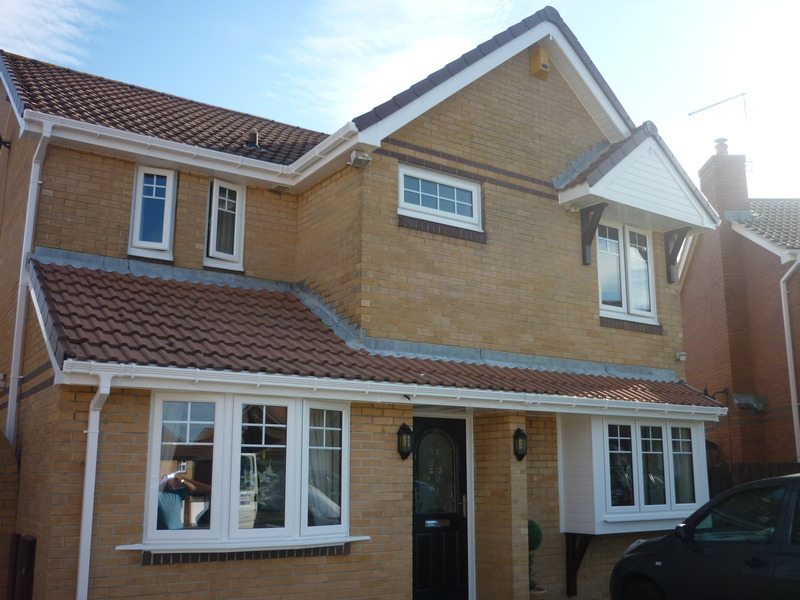 The Seaham Windows range of roofline products will ensure that repainting traditional fascias becomes history. 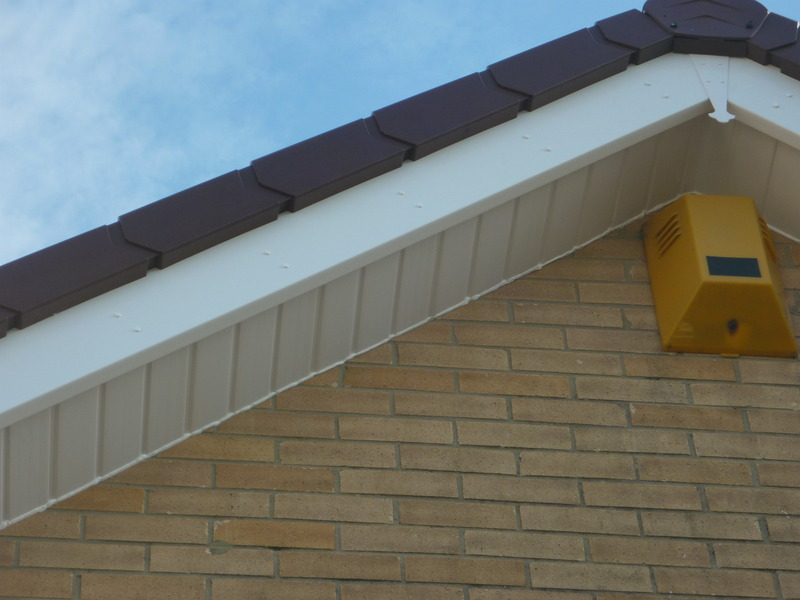 Giving your home new fascias, guttering and soffits can make it look fresh and new, creating the ideal curb-appeal. Contact us today to discuss your individual requirements and to arrange a free quotation. 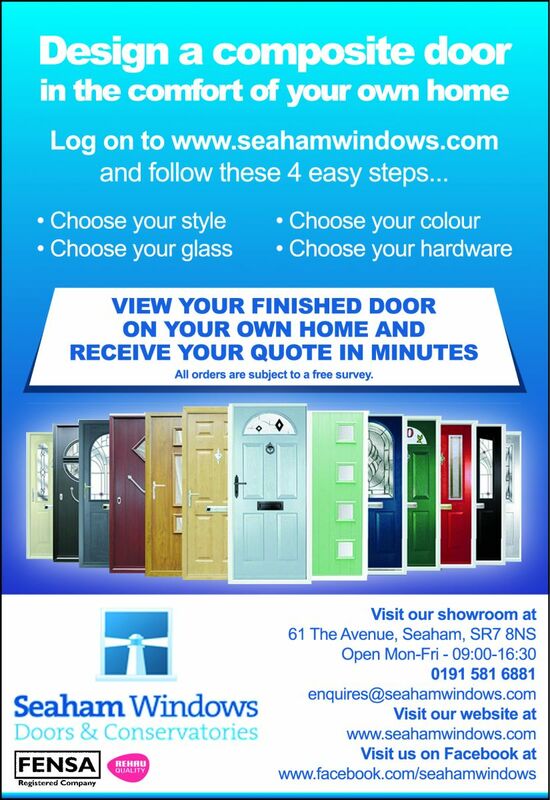 Alternatively you can call us direct on 0191 581 6881, or visit our showroom.